If It's Too Loud...: Robbie Fulks and Linda Gail Lewis - "Wild Wild Wild"
Robbie Fulks and Linda Gail Lewis - "Wild Wild Wild"
This is a pairing I didn't even know was possible, and now that I know it exists I've become obsessed. Robbie Fulks is basically a modern alt-country legend. He's been releasing great music for so long and so consistently that it's quite easy to take him for granted. Linda Gail Lewis is the younger sister of Jerry Lee Lewis. Honestly, I had no idea she existed or was making music or her own, but now that I have discovered her, I'm diving deeply into her back catalog. The duo did a few songs together on her 2016 album Heartbreak Highway (What can I do, What can I say, and now they're joining up for a full album together later this year. "Wild Wild Wild" sounds like exactly what you expect (and want) it to sound like. It's the down home alt-country of Robbie Fulks mixed with the vintage rock n roll you want from a member of the Lewis clan, especially Jerry Lee's younger sister. 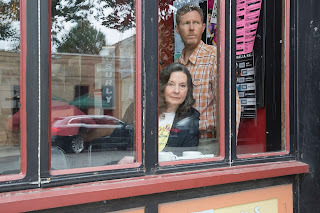 Robbie Fulks and Linda Gail Lewis might be the most perfect pairing of classic underappreciated artist being brought back by a current musician/fan we've ever had. You can listen to "Wild Wild Wild" below. 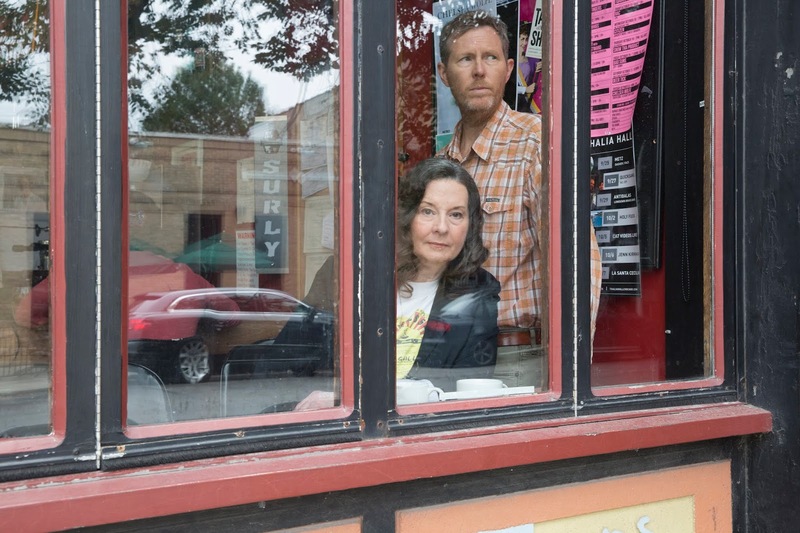 The new album from Robbie Fulks and Linda Gail Lewis, Wild! Wild! Wild!, will be out August 10 on Bloodshot Records. For more on the duo, and to pre-order the album, check out Robbie Fulk's artist page over at Bloodshot Records.